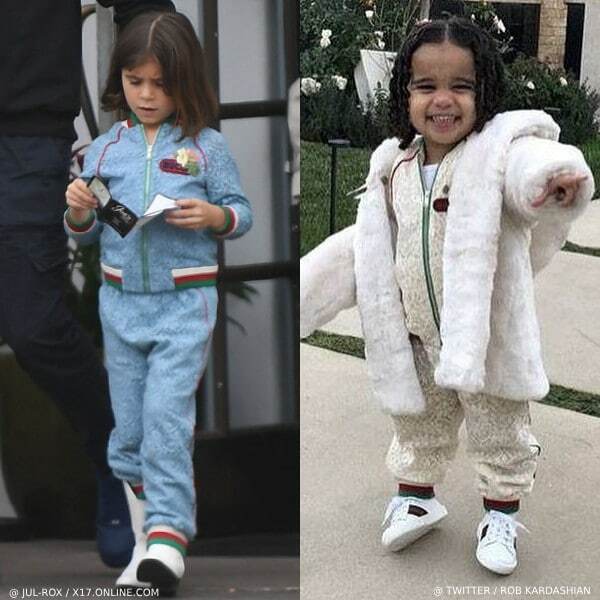 Penelope Disick vs. Dream Kardashian – Who Wore GUCCI Mini Me Lace Tracksuit Better? 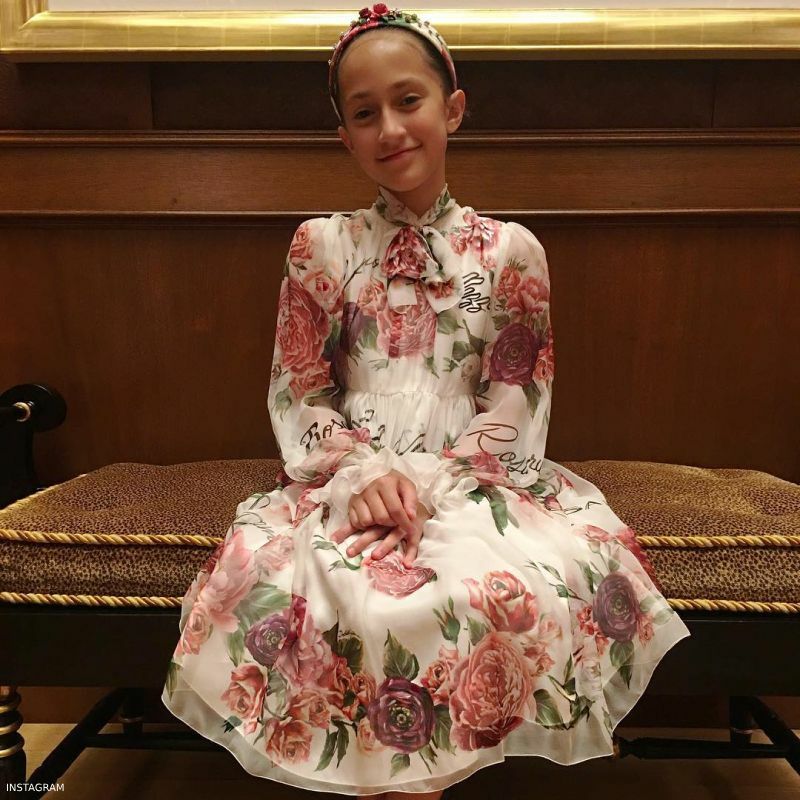 At Dash in Fashion, I travel around the globe to discover the best in kids clothing design from babies, kids, and teens. Each season children's fashion designers launch their unique collection that shares a common theme for the season, be it specific fabrics, colors or mini-me style inspired by women or men's fashion week. 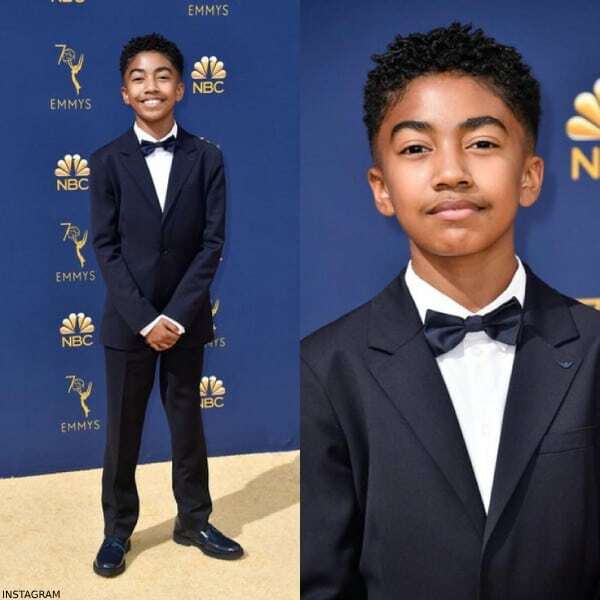 Check out new styles celebrity kids are wearing - from formal red carpet outfits to cool streetwear looks. 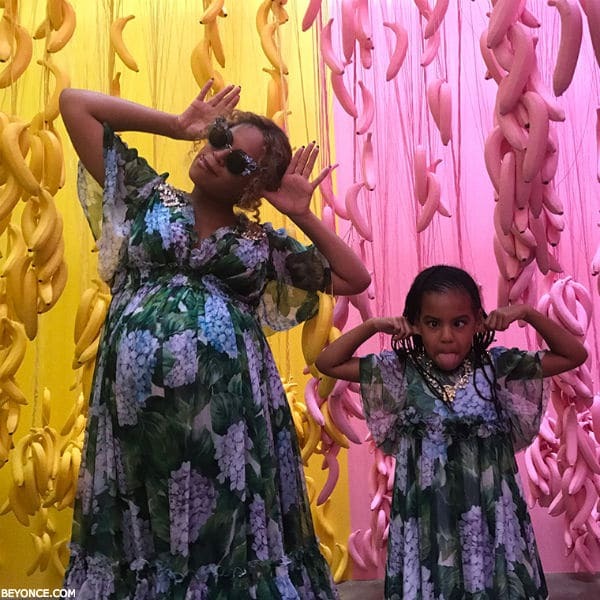 Some of my favorite little fashionistas to follow are Harper Beckham, Blue Ivy, North West, Penelope Disick, Suri Cruise, Prince George & Princess Charlotte! 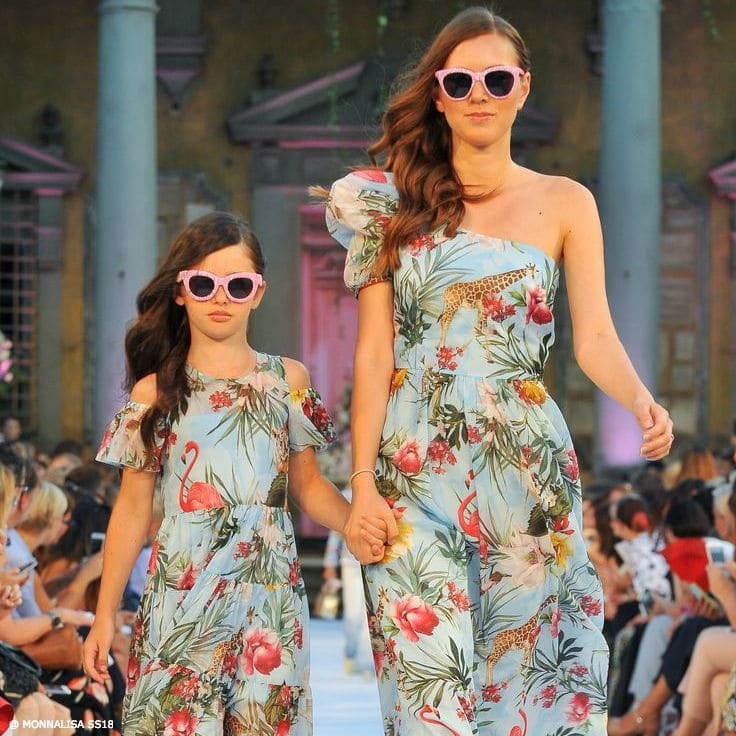 Discover adorable Mini Me designs by famous designer fashion houses including Dolce & Gabbana, Kenzo, Givenchy, Stella McCartney, You Versace, Burberry, Chloe, Cavalli, Little Marc Jacobs & more. 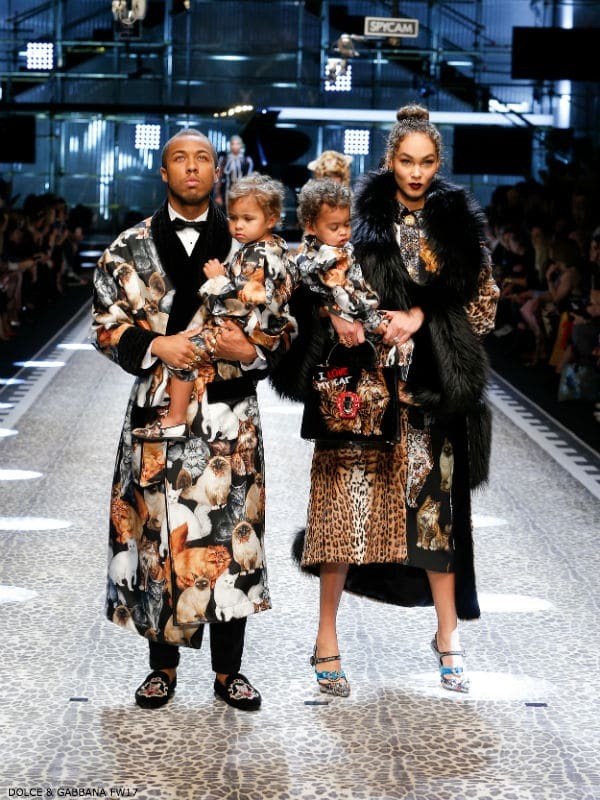 Many of these Mommy & Me or Daddy & Me creations are taken directly from the designer's adult collections at Milan, Paris, New York & London Fashion Week! Join me sitting in the front row at Kids Fashion Week as I take in the newest designs and trends. Discover up and coming designers sharing their latest collections on display at kids trade shows. Like what you see? 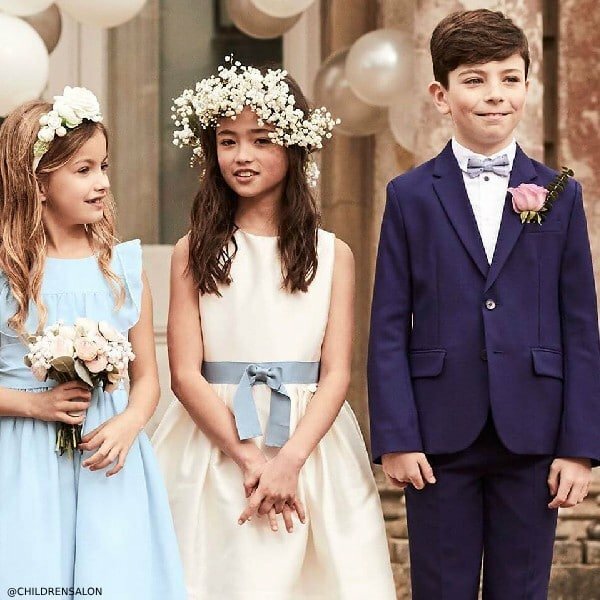 Simply follow the "Shop the Look" link and you'll be forwarded to an online children's boutiques (affiliate) that ships worldwide right to your doorstep. 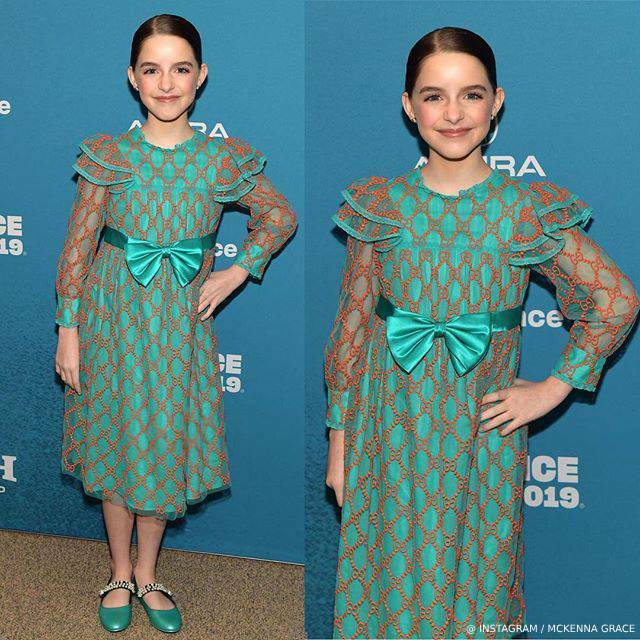 Calling all Kids Fashion Lovers! Share your fashion sense on Pinterest, Facebook, and Instagram! 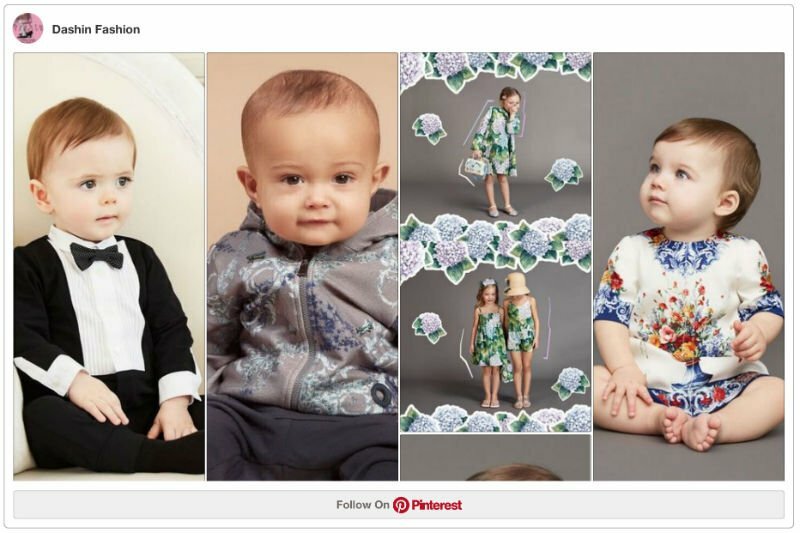 What's your favorite designer, party outfit, mini-me look for baby, girls & boys?